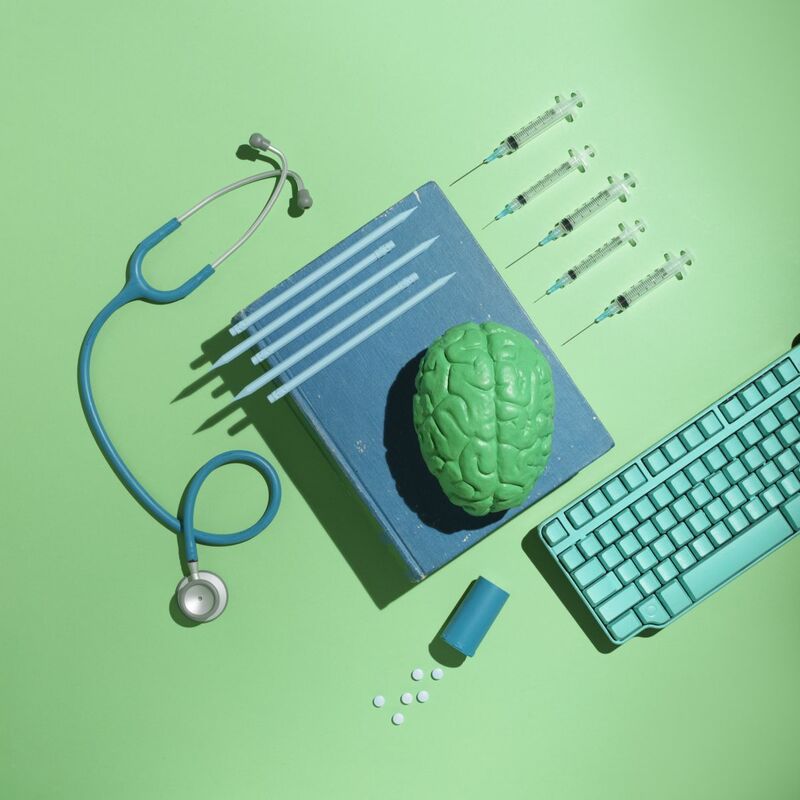 At the end of last year the magazine Time published a list of eleven remarkable health advances, suggesting these were bound to play a big role in 2015. Among the breakthroughs were included: the drugstore CVS announced it would stop selling cigarettes in its 7,600 stores; Novartis reported its new heart failure drug was saving more lives than the standard of care, ACE inhibitors; Aethlon Medical developed a medical device to “filter” the Ebola virus from the blood of a sick patient; and the FDA promulgated new rules for nutritional labels, placing greater emphasis on calories, added sugars and more realistic serving sizes. The number one health advance highlighted by Time was 3D mammography – digital breast tomosynthesis (DBT) – where multiple studies had demonstrated the technology had become a highly accurate screening tool for the early detection of breast cancer. In particular, DBT had shown itself to be superior to standard full-field digital mammography (FFDM) for women with dense breasts who are burdened with a greater risk for cancer and tumours that are difficult to detect. This led to the obvious conclusion: DBT can save more lives. This is good news for women in the USA and elsewhere with access to DBT systems. Earlier this week there was further good news with the publication in the online journal ClinicoEconomics and Outcomes Research of an article entitled, “Value analysis of digital breast tomosynthesis for breast cancer screening in a commercially-insured US population.” Funding for the project was provided by DBT manufacturer Hologic although the researchers – from Truven Health Analytics, Yale and the University of Iowa – were independent of the company. An economic model was developed to estimate the financial impact of DBT as a screening modality. Two scenarios were considered – FFDM versus FFDM + DBT – and actual data from Truven’s database were used, while model inputs, such as screening and treatment costs, were gleaned from the literature. Even though DBT added $50 to the cost of screening compared to FFDM alone, the cost savings were impressive: $29 per woman screened. The authors calculated that if DBT were to be rolled out to all breast screening clinics in the USA, the annual savings would be $550 million. These savings would result from a reduction in false positives, which lead to unnecessary and stressful follow-up procedures, and fewer false negatives, resulting in earlier diagnosis and less expensive treatment. This is potentially positive news for health care payers and patients alike. Sounds like the man who earned a lot of money by not buying a car. In the US they can save even more money by raising the recall rates from 12 to 20%, before they start using tomo.